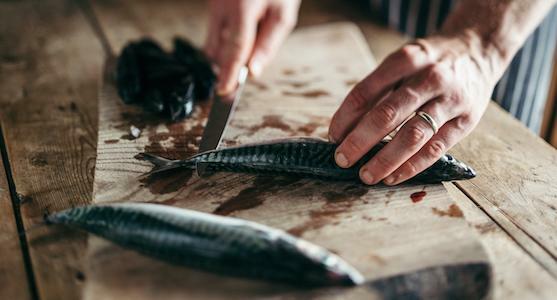 Master new kitchen skills in the most idyllic of settings, with a day of interactive learning on the River Cottage One Day Cookery Course. 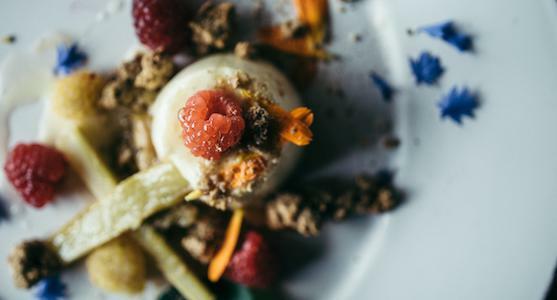 Whether you are looking to gain more confidence in the kitchen or are keen to add to your existing skills, this intensive one day cookery course is for you. 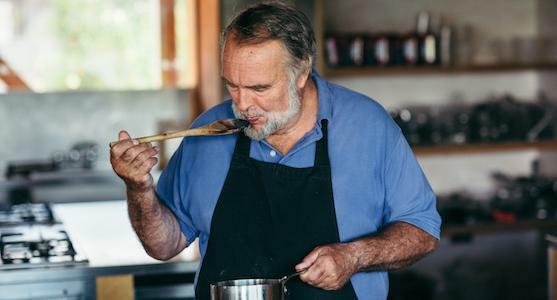 Designed as the perfect introduction to the River Cottage seasonal approach, you will gain techniques, tips and ideas that will continue to inspire your cooking in the future. 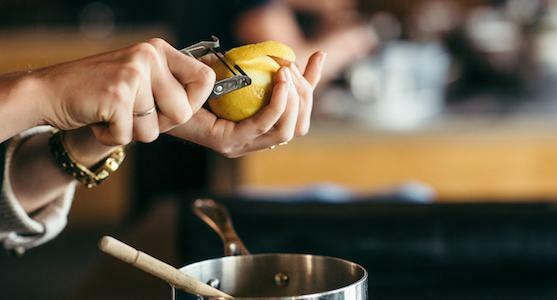 Held in our bespoke cookery school, in the courtyard of our 100-acre HQ, we have combined the basic elements of meat, fish and veg cookery with bread making and an additional sweet treat session with the focus on ingredient provenance and sourcing. 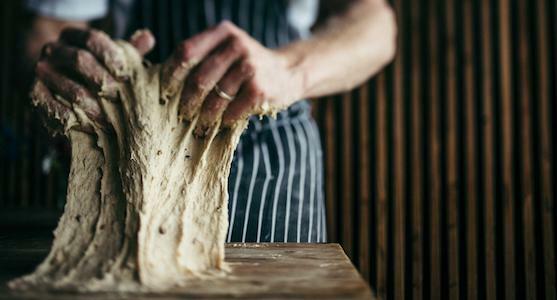 At River Cottage we bake all our bread including our classic farmhouse loaf so there is no better way to start the day than with a hands-on dough tutorial. 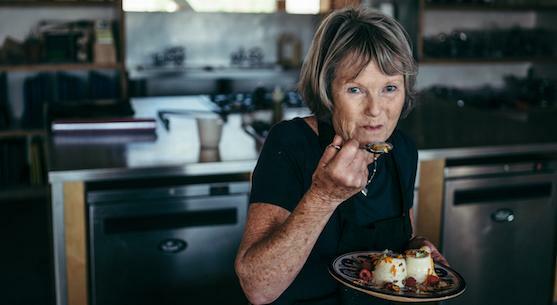 We will also show you how to embrace nose to tail eating, master the art of fish filleting, make vegetables the hero ingredient of your dish and get stuck into a good pudding. At the end of each day join your fellow course scholars to share your dishes and have an opportunity to celebrate your time with us. "I can’t believe how much you get to do in just one day and the whole thing has such a friendly and relaxed atmosphere. The chefs who taught us were so approachable and engaging. We both said we’d definitely like to come back next year." Erin Spurling, course attendee. 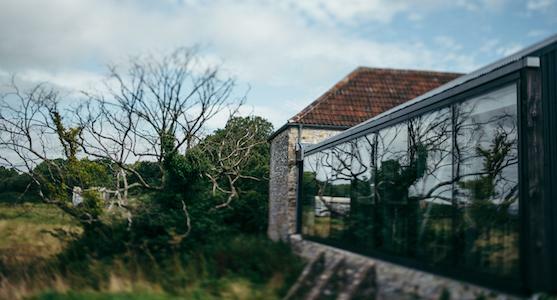 You’ll be met at the top of the hill at 9.30am and transported to River Cottage HQ by tractor and trailer (approx. a 5 minute journey). You will be greeted by our friendly front of house team with tea, coffee and treats fresh from the kitchen. This may be a pile of drop scones with local honey or our home-baked sourdough, topped with soft egg, chestnut mushrooms and wild garlic or bacon (depending on the season). 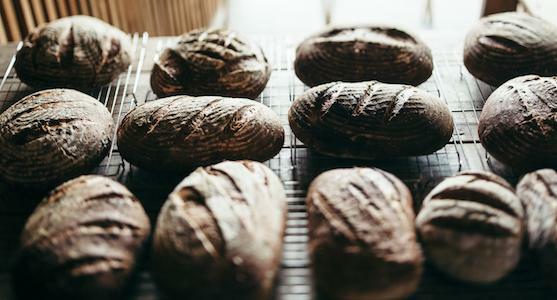 Get stuck in straight away, learning the principles of bread making and tackling your very own farmhouse dough, which you will return to throughout the day as you knead, shape and bake your loaves. Find out more about the secret to great desserts, seasonal choices and get your pudding under way. We are committed to a nose to tail approach to meat. You will learn more about using different cuts of meat, cooking a dish that will become your main course. At River Cottage we are lucky enough to grow the most amazing variety of incredible vegetables. Find out more about our passion for veg and how to make it the centrepiece of a meal. Add the final touches to your menu, with sauces and accompaniments to complement your meal. An opportunity to relax over a communal sharing of dishes. The tractor will be available to take you back up the hill at 5pm. Sorry, we’re afraid this course is not suitable for those with allergies or specific dietary requirements. However we do run Gluten Free and Veg Cookery courses. Please get in touch if you need further details.